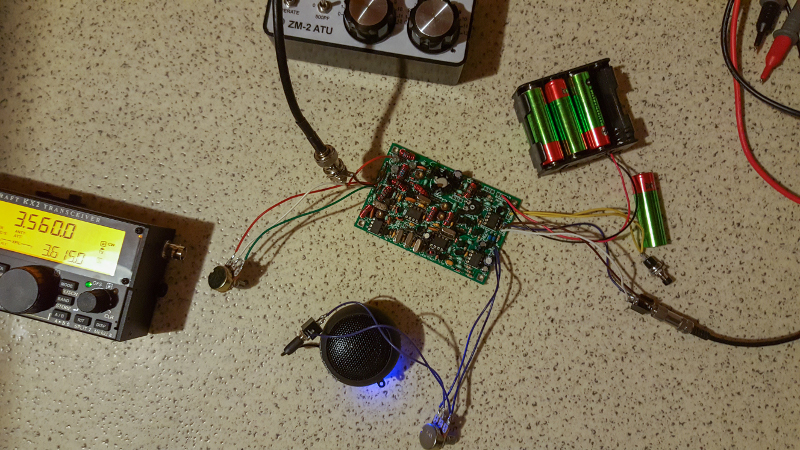 1-Watter Small Morse Code Radio Build. It's in the mail! I chose the 80m version after much inner debate. 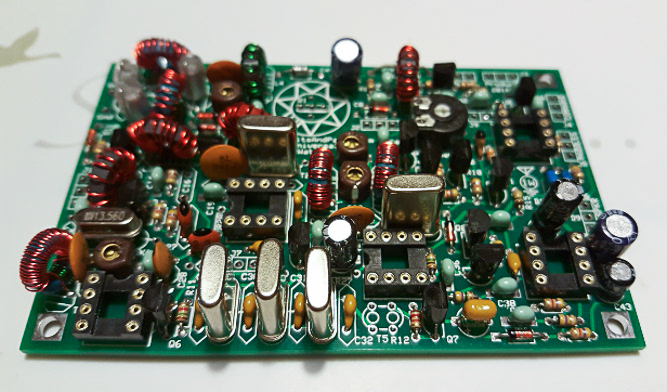 It will be a nice complement to my MTR which covers 40/30/20m. The coverage is only about 4kHz but that's all you need.. Same price as a Rock-Mite but with filtering and tuning, awesome! I have a feeling it won't be my last one.. They are available from 15 to 160m. I still want to re-build a Rock-Mite 30, but the 1-Watter is more bang for the buck. 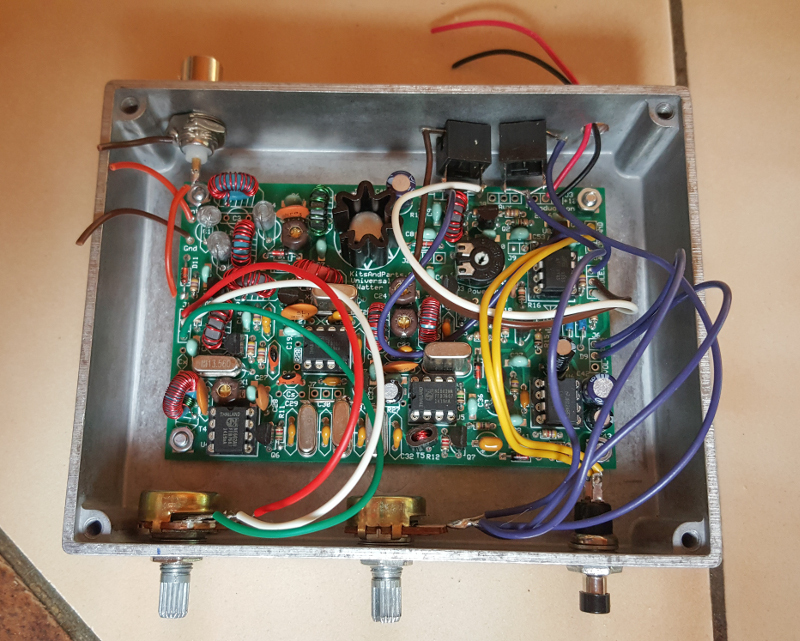 With a Hammond cast aluminum case it will make a nice rugged NVIS QRP rig. 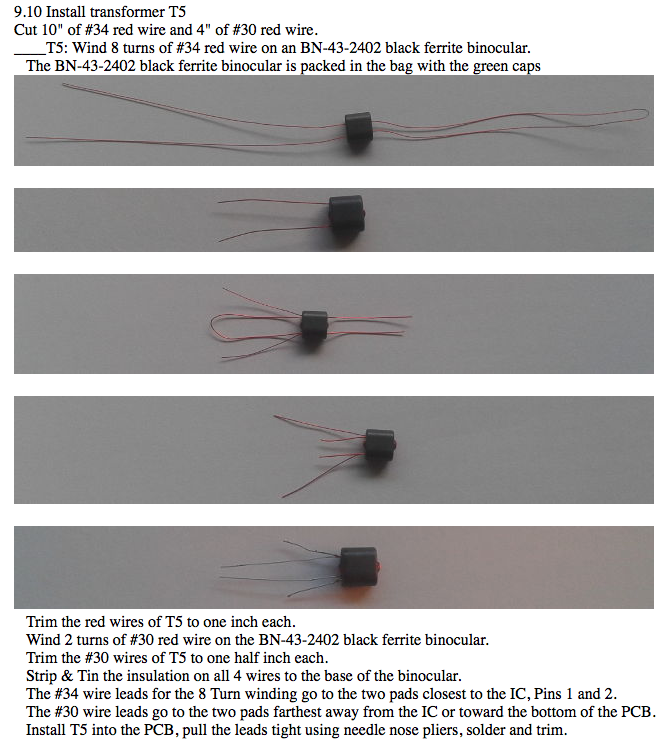 I will pair it with 135ft of copper clad steel wire from the Wireman and an 80m end-fed tuner from SotaBeams. Re: 1-Watter Small Morse Code Radio Build. Well...... is it built yet? I took a closer look at the kit and it looks like you have to buy your own pots, connectors, etc., so the price is significantly larger than the $47USD. Do you know how much your final cost is/will be? The kit is missing some components, a few capacitors and a voltage regulator.. I've had components missing from kits before but this is a bit much. I'll finish soldering the rest of the components this week to make sure nothing else is missing, then email the seller. All pots, connectors and button are included. I really want to build an 80m one to complement my 40/30/20 MTR. It's good to know I won't have to chase around for knobs and switches. The only thing stopping me is...time. I can't wait to hear your review of it. That was my point as well, a perfect addition to my MTR. They shipped the kit very quickly, so the missing components should get here fast too. I just need to finish the kit to make sure nothing else is missing.. Or maybe take inventory.. So far the build is very straightforward and simple.. I have wound this type of core before but I forgot how to do it and how to count the turns. If anyone reading this has an idea..? If all goes well I'll probably get one for 30m. 1 pass through both holes is 1 turn for the binocular cores. Your 3rd pic shows 1 turn of #30 wire. Assuming all you did next is pass each leg through one hole, then the 4th pic shows 2 turns of #30 wire. It's alive! I reheated a few suspicious solder joints and turned the power adjustable resistor all the way up and RF is getting out! Now comes the hard part, putting it in a box. I have a Hammond 29830PSLA die-cast aluminum case. It's bigger than my MTR3b but oh well, still a small box. Now I'll have 80m as well as 20/30/40. I'll put a button to use as an emergency key as well. There is no space in the case for batteries. I'll make a video when it's all done. Really nice! Have you measured the actual frequency adjustment range? I assume it's centered on the QRP calling freq. It's in the case... Still don't have the correct tuning potentiometer but oh well. I am missing the DC plug as well. Sometimes you just have to go ahead and do it... I will shorten the wires and solder them now. The case is a Hammond 29830PSLA Eddystone. The kit is quite a bit larger than a Rock-Mite, especially in that case, but you can tune around the crystal frequency a bit and it has filtering! The best bang for your bucks QRP kit out there IMHO.